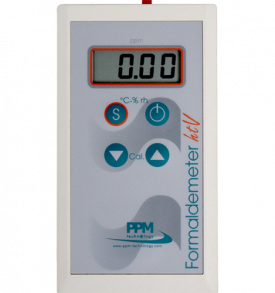 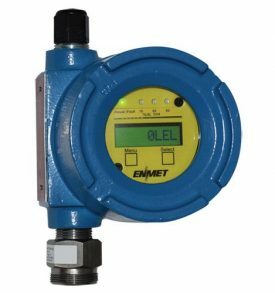 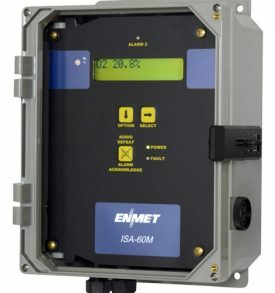 ENMET offers a variety of gas detection systems for health and safety applications in industrial, commercial, medical, and other markets. 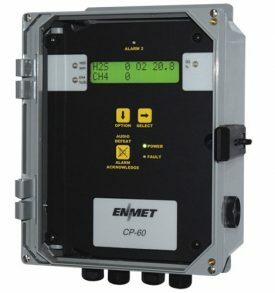 CTH is an executive distributor of products manufacture by ENMET which offers an extensive array of gas detection and analyzing systems for a wide variety of hazardous gas conditions. 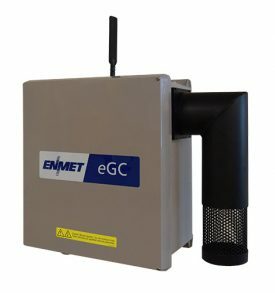 Hundreds of gases can be monitored utilizing a broad spectrum of sensor technologies. 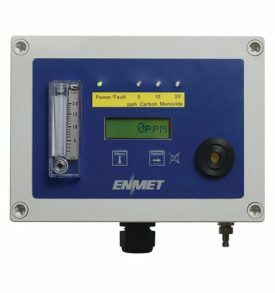 ENMET also offers expert technical assistance, including problem assessment and product selection, as well as advice on system installation and training.